We have had a very pleasant and mutually beneficial experience working. Kohn PR provides PR services to high technology and consumer product companies. Specializing in creating global brand awareness for clients. ripeorange is a marketing, communications and design firm. Alex Lee PR. Big Results. OutreachPR provides publicity services and copywriting to help businesses grow. Gutenberg is a digital marketing & PR agency specializing in technology. MassMedia CC is a leading advertising, marketing, public relations firm. PK & A PR represents a wide range of clients that target the female market. 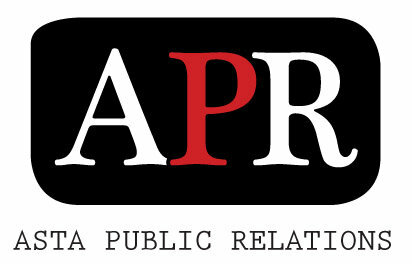 Vivaldi PR is one of the fastest growing public relations firms in Thailand. An agency dedicated to small business and personal brands. Social Media Experts. Waterbucket Media is a full service public relations firm. Access is a full-service advertising, design and public relations firm. Los Angeles based fashion and entertainment boutique firm. This Just In PR & Marketing was founded in 1997 by Kelly M. Mooney. 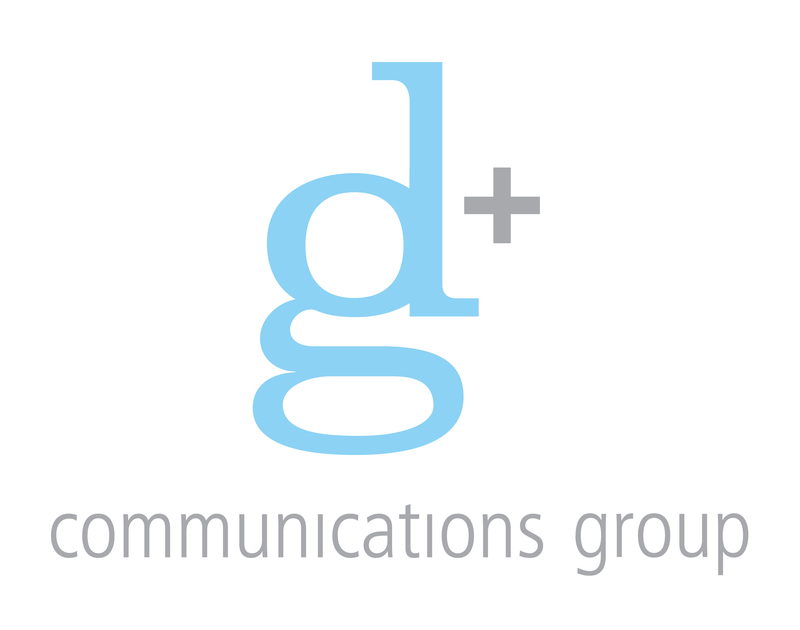 A full-service marketing communications firm based in Syracuse, NY. Our firm works with small and mid-sized businesses. 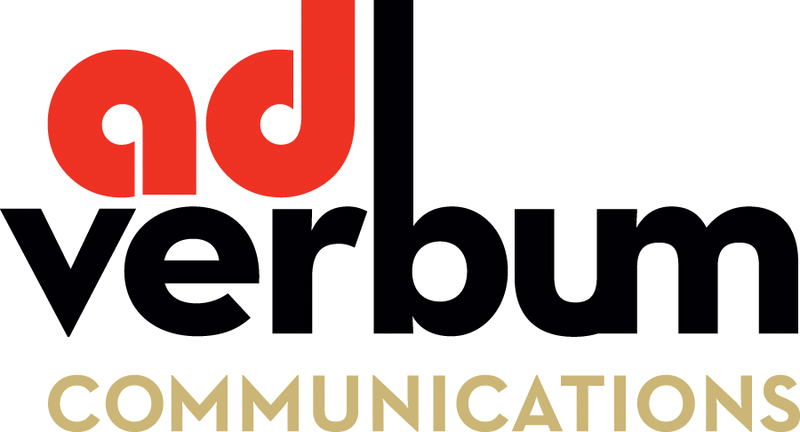 Heidelberg PR is a full service PR firm specializing in campaign design. 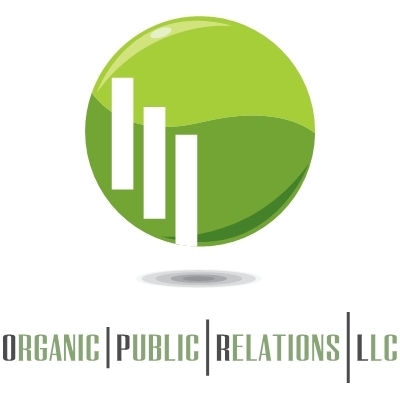 Public relations and marketing consulting firm. Providing positive media outcomes for growth oriented companies. We are interested in getting coverage for various music artists. Our team mission is to keep good music and true talent and creativity alive. Combining the power of leading edge technology with the seasoned craftsmanship. Sheryl Lane Marketing provides high end marketing services and public relations. We love a challenge... when others say it can’t be done, we find a way to do it. We help clients reach customers using print and social media. Digital Media PR is your guide through the world of new media. Reputation management consultancy delivering stakeholder communications. Full service public relations, advertising and design firm. A full-service marketing and public relations firm. Maynely Marketing is a PR firm focused on promoting the B&B industry. Award-winning creativity to put your business in the spotlight. Old & new media! Is a full public relations, marketing and product placement company. 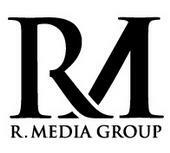 R. Media Group is a small boutique firm in Brooklyn, NY. Priority Marketing is a full-service marketing, advertising and PR firm. One stop shop for media monitoring, media analysis and distribution. Eileen Koch & Company INC is a full service public relations company. I am a start-up PR firm for music, fashion, and other media. PR firm specializing in travel, tourism and lifestyle clients; plus writing. Molecule group is active in creating content. We're PR Chicago. Your Chicagoland public relations agency since 1987.
cj us the largest full-service firm exclusively serving lawyers in the U.S.
Asta Public Relations Services provides unique and opportunities for exposure. We are an online public relations and marketing firm. Full-service, generalist PR firm, based in Scottsdale, Ariz.
Getxsny is a fashion PR company. Search Engine Marketing company in the UK. Representing artists, authors, films, events and products appealing to family. Strategic Communications and Public Relations Experts. CraneCreek is a strategic communications firm specializing in technology PR. AdVerbum Communications offers a variety of marketing and PR services. Hong Kong based PR and Communication Specialist.